Our goal is to gather as much local history as quickly as we can. Our goal also is to gather information of other areas local to Soddy, Daisy & Montlake. We want to include the communities of Mowbray and Flat Top Mountain in our collecting of memorabilia. Each of these areas have their own unique histories but the histories of each of these communities will be our mission to preserve in whatever manner possible. The Soddy, Daisy & Montlake Historical Association strives to preserve the history of the above mentioned areas. As stated before we received our 501.c.3 on June 14, 2017. During the monthly meeting of October 2015 the idea of a local history fair sponsored by the historical association was discussed. No one had ever gotten together the many people which had family genealogies, large collections of coal mining artifacts from local coal mines as well as pottery relics from the many industrial potteries which used to call Daisy, Tennessee home. Also Civil War relics, and American Indian artifacts from this area were sought for display. This became our mission to gather all of these people owning all of these collections in one location. On January 16, 2016 the Soddy, Daisy & Montlake Historical Association hosted their first history fair in the Soddy-Daisy High School commons. There were 68 tables of history spread out throughout the commons. The displays were of superb quality and with advertising of the event on both local television, radio and newspapers we were able to gather a crowd of between 500 to 600 people to view the local history of these collectors. The response was overwhelming from the community in regard to holding another history fair soon. So we held a second History Fair June 11th, 2016 once again in the Soddy-Daisy High School commons area. ​Again we hosted our second annual History Fair on January 21, 2017 and third January 20, 2018. ​ The Historical Association partnered with the City of Soddy-Daisy and we hosted "Pioneer Day" at the Poe's Tavern Historical Park in June of 2016 and again June 2017. April 28th, 2018 again we will partner with the City of Soddy-Daisy to host Pioneer Day at the Poe's Tavern Historical Park. The time will be from 9am until 3pm. There will be many historical displays along with food, music, games for the kids and craft vendors. We hope to see you there! 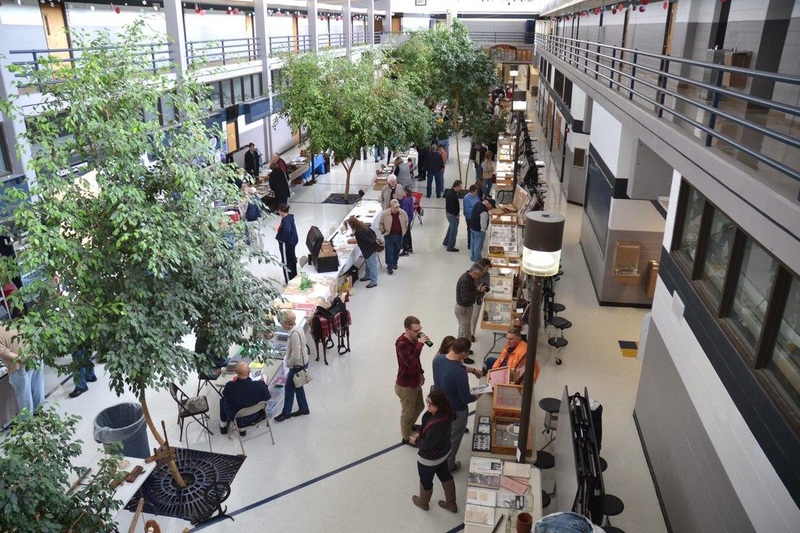 January 16, 2016 History Fair at Soddy-Daisy High School Commons with 68 tables of local history with between 500 - 600 visitors.